Oops, Always Innovating has innovated again! The HDMI Dongle is a revolutionary new product: plug it into the back of any HDTV and you will transform your dumb TV into an Internet-connected device. Use the remote control or command the interface with your voice to browse the web, watch movies and play games. It's as simple as that! Because "HDMI is to TV what USB is to PC", Always Innovating has designed a disruptive device that will turn on your TV! If you have any interest to license the HDMI Dongle, please follow this link. 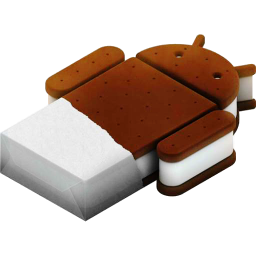 The HDMI Dongle is compatible with Ice Cream Sandwich or later and can run GoogleTV. 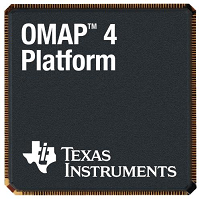 Built on the OMAP 4, the HDMI Dongle is a fully Open Source solution. The HDMI Dongle is available immediately for licensing. It comes with an optimized hardware design and a fully Open Source software solution including Angstrom, Ubuntu and Android. Always Innovating has also patented many of the innovations around the HDMI Dongle including its design. Any licensing agreement comes with Always Innovating IP umbrella. The HDMI Dongle design can also be used for a tablet or MID project: an expansion slot features LVDS connectivity. With Wi-Fi, Bluetooth, accelerometer and NFC on the dongle, you just need a battery and a screen to get your own iPad design! The HDMI Dongle comes with an innovative remote control which features nine buttons for easy navigation, an accelorometer to play games, and voice recognition to control the Android user interface as well as input text, and NFC support for tap-and-share experience. All Always Innovating solutions are fully Open Source. Always Innovating is proudly participating, sponsoring and collaborating to many Open Source projects.  Licensing the HDMI Dongle gives access to hardware reference design but also privileged support and assistance to our public git repositories.